Diaper from Huggies for your little ones. 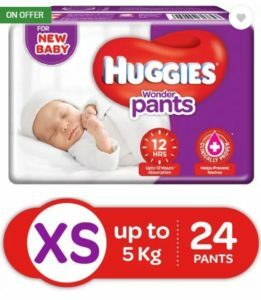 Buy Huggies Wonder Pants Diaper – XS (24 Pieces) worth Rs.199 at Rs.99 only at Flipkart, comfortable for the babies and effective in absorbing without any side effects on the skin. 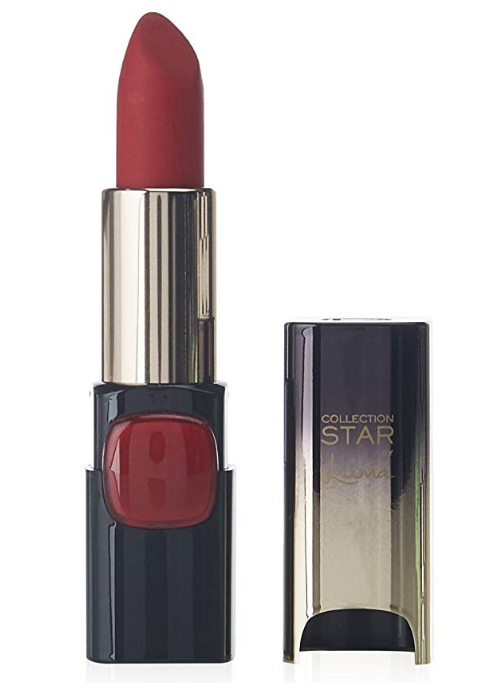 Lotus Makeup Micellar Cleansing Water Makeup Remover combines the cleansing properties of oil with the refreshing properties of water to give you a wholesome purifying experience. 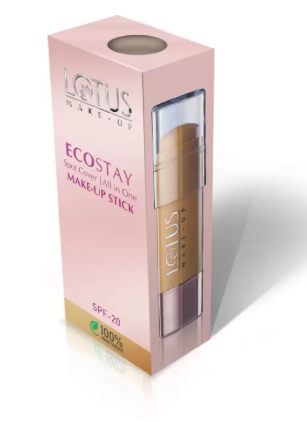 Flipkart is selling Lotus Makeup Micellar Cleansing Water Makeup Remover (100 ml) worth Rs.275 at Rs.153. 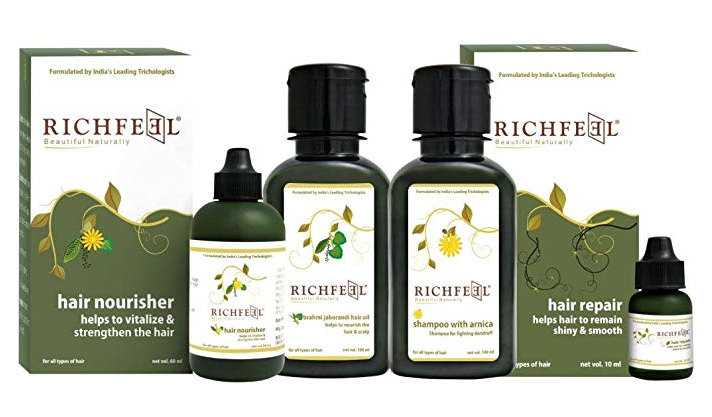 Remove unwanted hair on face, legs, hands etc perfectly. 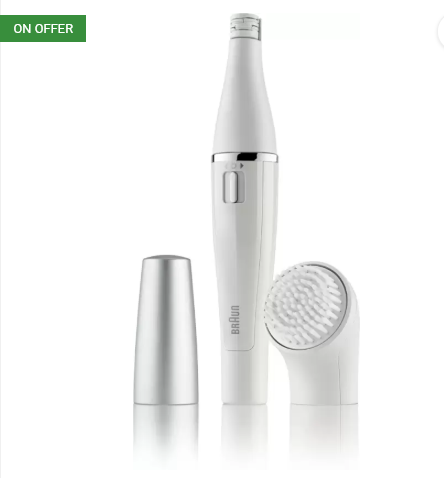 Buy Braun SE-810 Cordless Epilator (White) worth Rs.4990 at Rs.1487 only at Flipkart which has Cleansing brush head, Cap, Small cleaning brush, Battery. 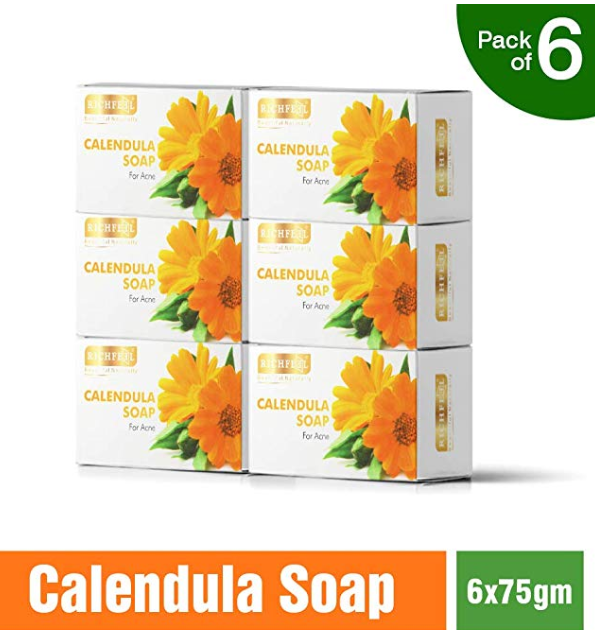 Buy Dove Essential Nourishment Body Lotion, 250 ml at Rs 150 only on Amazon. Dove essential body lotion is light, non-greasy and get absorbed instantly to give you smooth and soft skin. Order now before the price goes up. 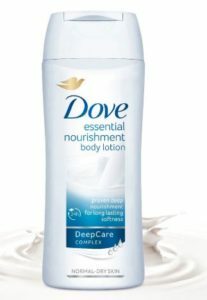 How to Buy Dove Essential Nourishment Body Lotion, 250 ml at Rs 150 only? 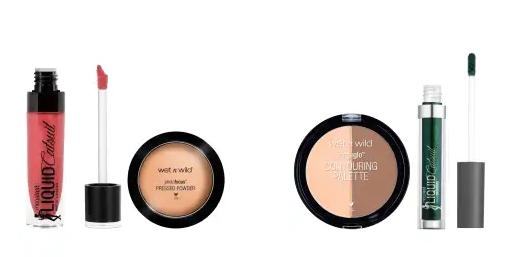 Cream eye shadow paint, long lasting on your eyes giving it a beautiful look. 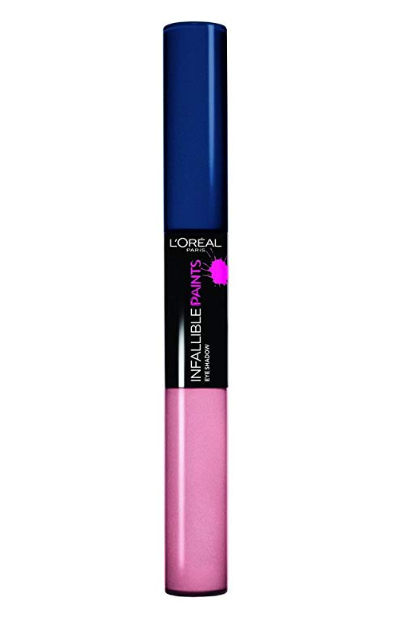 Buy L’Oréal Paris Infallible Eye Shadow Paint, 304 Navy Yard, 7.4ml worth Rs.845 at Rs.257 only at Amazon.